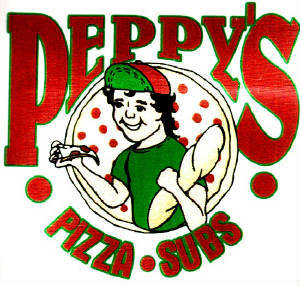 Established in 1996, Peppy's Pizza is a family-owned and operated business. Peppy's offers carry-out or delivery service. We're Not just a Pizzeria!! Peppy's has the largest carry out menu in the area. We carry pizza, grinderz, chicken, ribs, salads, pasties, pierogies, desserts etc... The lists goes on and on. We have been in the restaurant and bakery business for over 40 years. We pride ourselves in using the highest quality ingredients. We have built a reputation for having great customer service and a consistently great product.